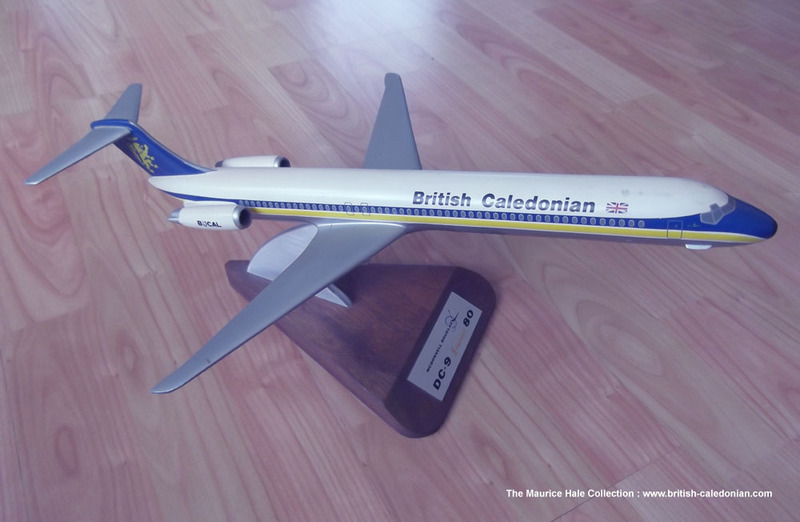 Sadly Maurice passed in 2008, but his family have kindly shared photos of his super model collection with us and I am pleased to show them here. 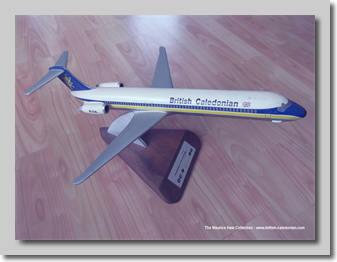 Maurice, an Engineer, rose through the ranks joining becoming Chief Project & Development Engineer for BUA by 1968, and was soon the P&D Manager for BCal in 1971. 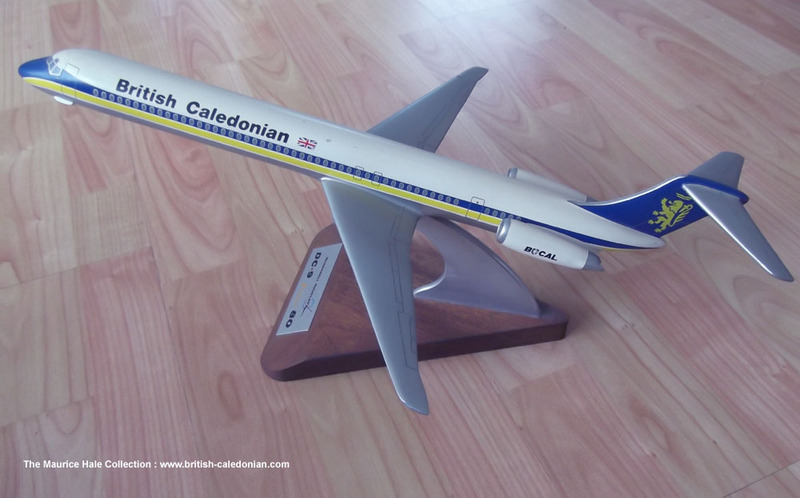 His work in Engineering continued and he was soon an integral part of the DC10 Liaison Group formed to develop and oversee the new fleet into service, and latterly the A320. 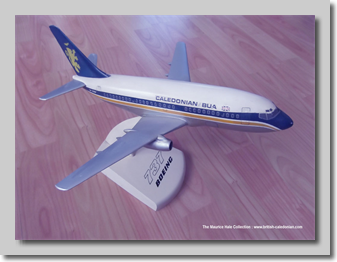 This goes a good way to explaining some of the great models he collected and saved so we can see them today. 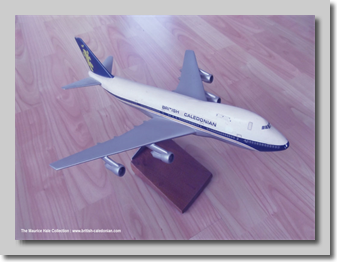 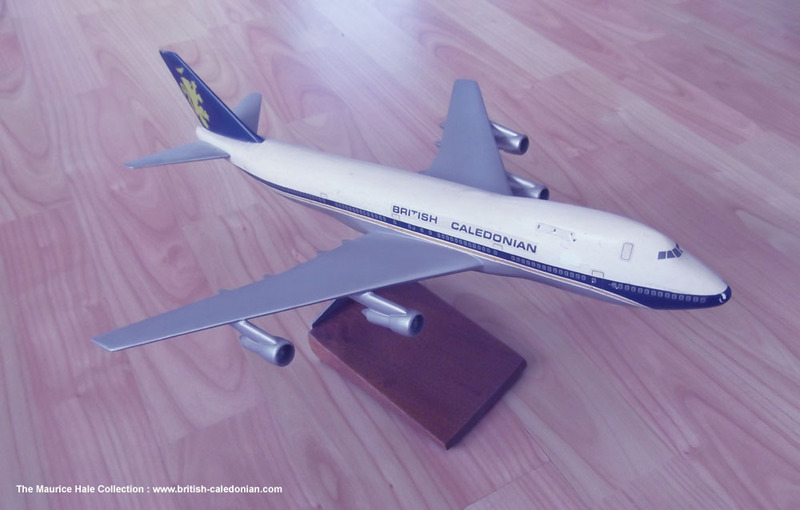 Both Caledonian and BUA were looking for long haul aircraft and the B747 was a contender along side the DC10. 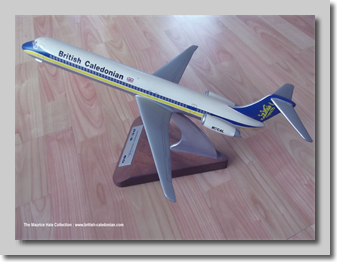 The Douglas DC-9 (Super 80) was a serious contender as BCal's replacement for the venerable 1-11. 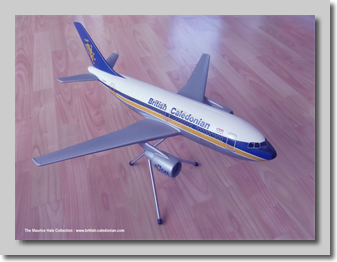 By this time BCal had an ongoing relationship with McDonnell Douglas and many would have thought a slam-dunk. 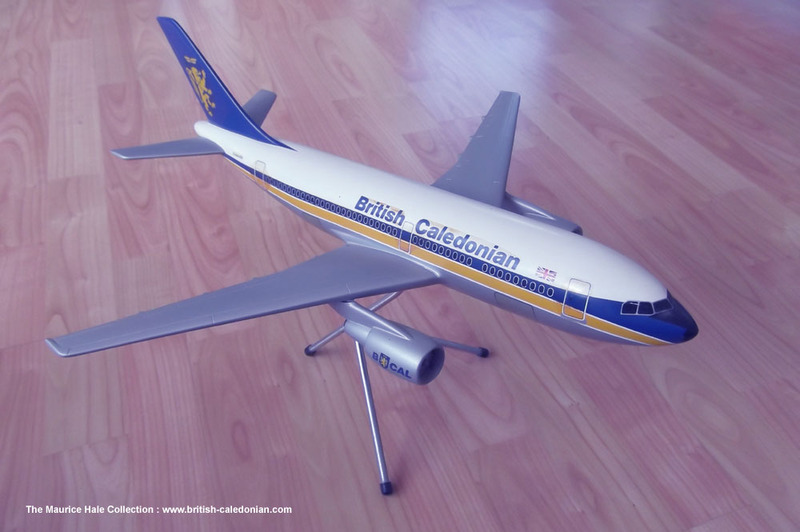 But Thomson's belief in the British Aircraft Industry and it's part in the Airbus venture saw the A320 win the short-haul order. 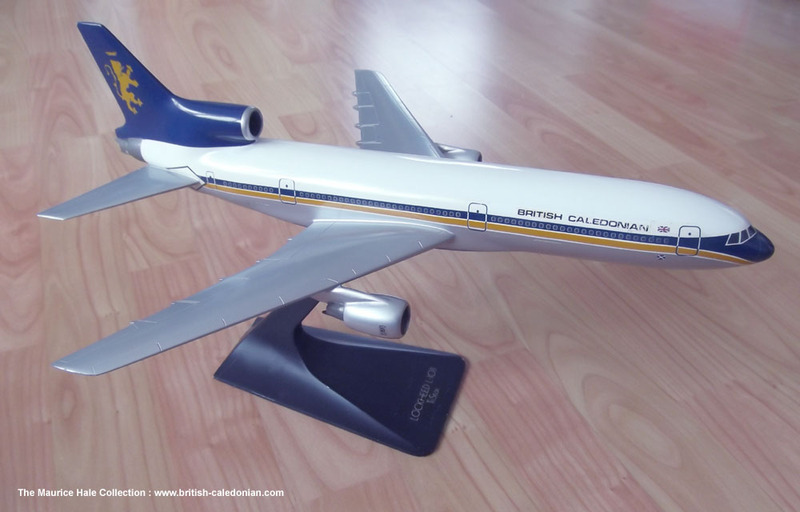 Airbus had been pushing the A300 to Caledonian//BUA, but the first BCal order was for three A310s, then the most advanced airliner. 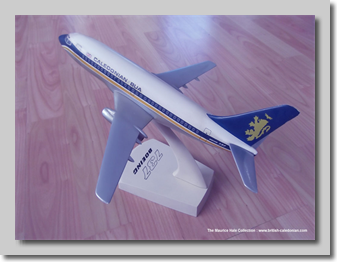 Changes in routes saw 1 cancelled and 2 sold quickly. 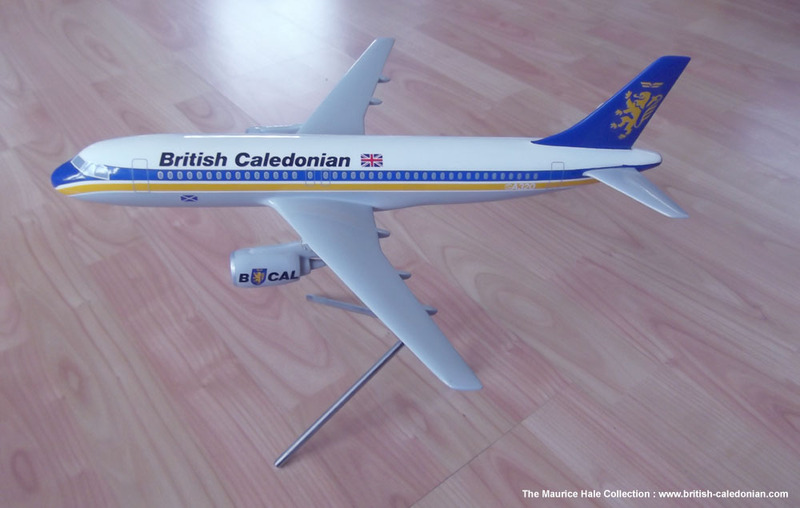 But the A320 was seen as the best contender for the Short Haul fleet going forward and as the launch customer BCal were way ahead of the game. 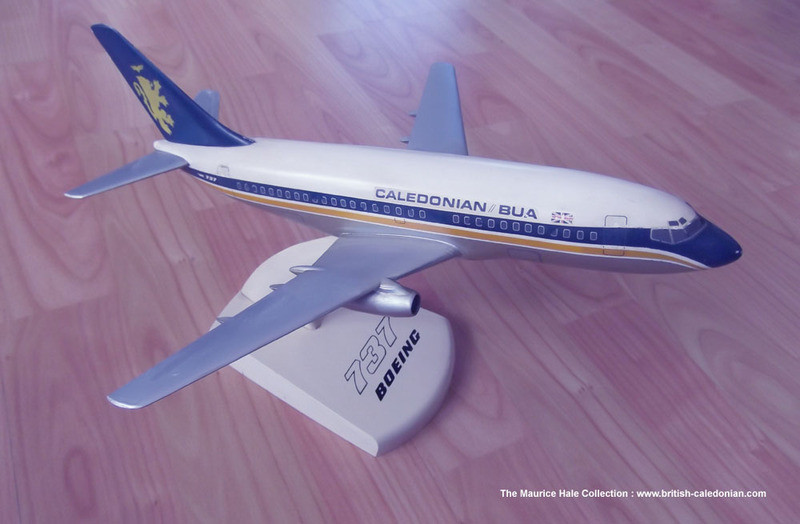 Dating to 1970, Boeing was clearly interested in talking to the newly formed Caledonian//BUA, with their 707 the mainstay of the merged long haul fleet. 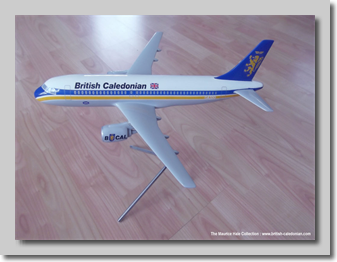 Though the 1-11 had a big foothold as the short haul aircraft, virtually all bought as new aircraft.....and largely paid for.....with years left in them....but Boeing gave it a go and this model is possibly all that remains of their sales drive. 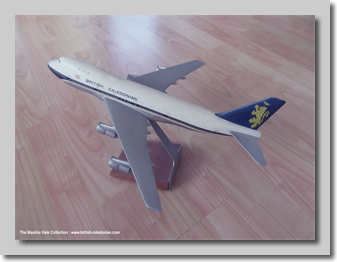 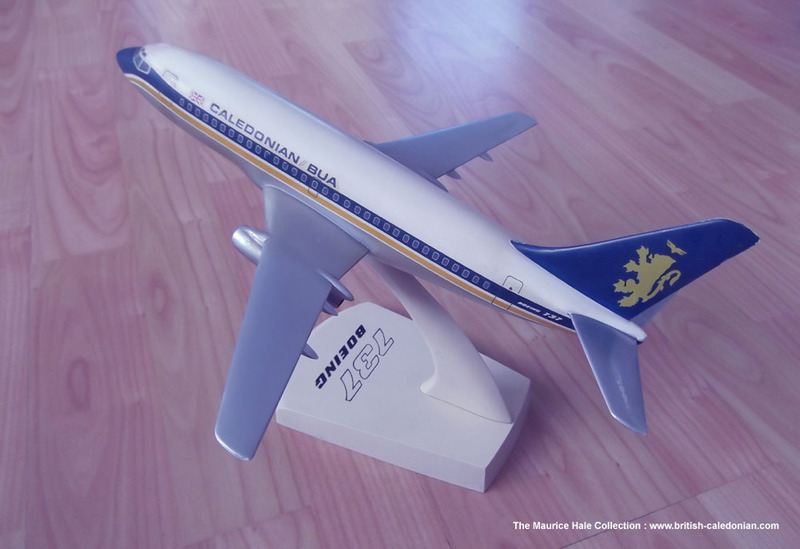 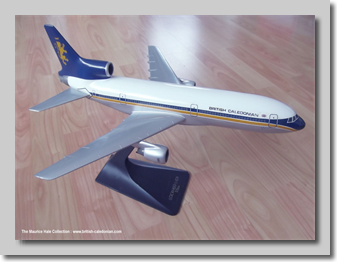 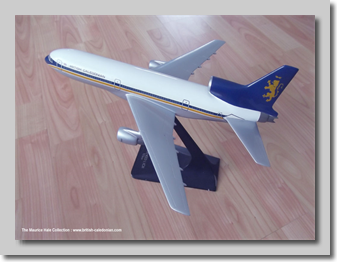 The wide-body long haul market saw three main contenders, the 747, the DC10 and the L1011. 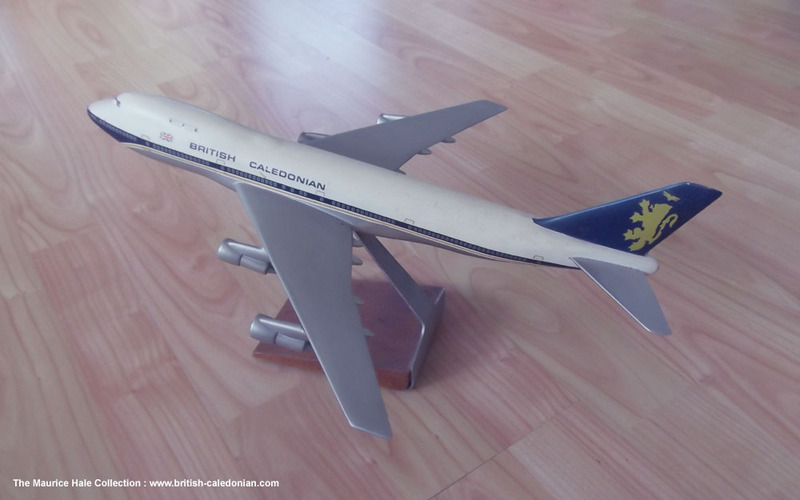 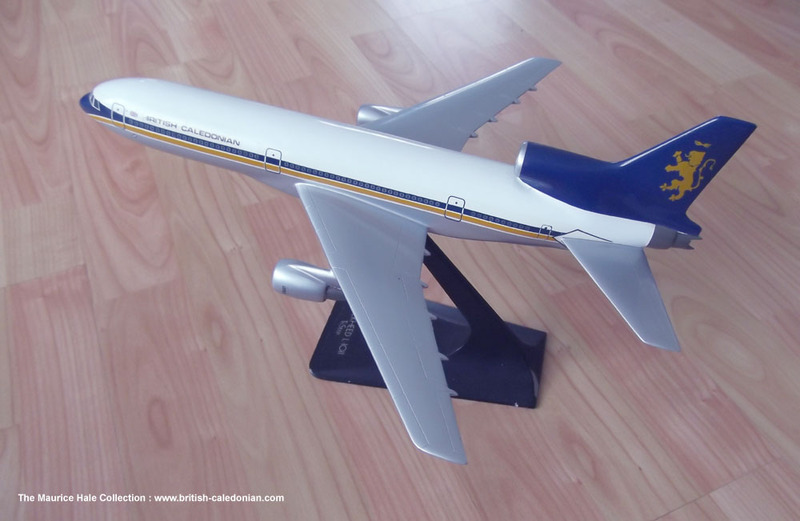 Airwork had a big hand in the L1011 and were sales representatives in the UK, that and the Rolls Royce RB211 engines made the L1011 a patriotic contender, but its limited range and engine issues saw the DC10 win hands down for BCal's 707 replacement order.